Program Info: Sermon from Mt. 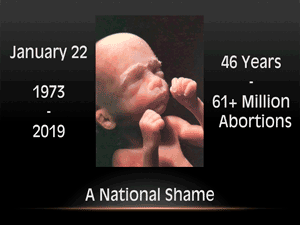 Vernon church of Christ on the shame of abortion. Alternate file link: click to play in your default MP3 player or right-click to save.